The climbing rope represents the ultimate bond between climbing partners - a lifeline, both literal and figurative. When you're high up on a climb, the last thing you want to worry about is your climbing rope, so buying the right one before you head to the crag is of the utmost importance. Climbing ropes can be a tricky thing to purchase, however. 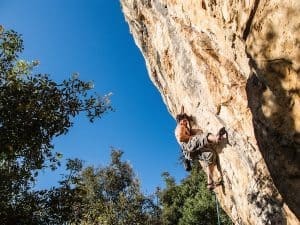 The technology and lingo surrounding climbing ropes are enough to make anyone confused. That's why we've created this climbing rope buyer's guide to help you through the rope purchasing process. If you're short on time, check on our top pick the awesome Black Diamond 9.4mm. These days, climbing ropes come in a wide variety of diameters - from thick 11mm workhorses to super skinny 7.6mm strands. The thicker the diameter, the more resilient and durable the rope. However, the thicker the rope, the more difficult it can be to handle and the heavier it will be. As mentioned previously, thicker ropes weigh more. But, even between ropes of the same diameter, their weights can be drastically different. Climbing ropes are weight in grams per meter (g/m), which makes it easy to compare ropes of different length. 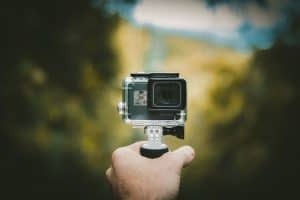 Do you primarily stick to short single pitch routes? 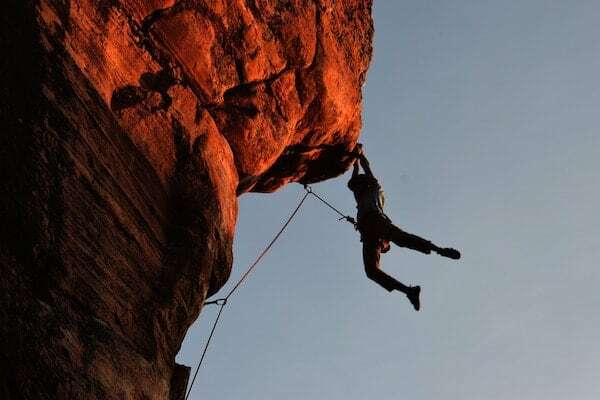 Or do you climb multi-pitch routes with long pitches and lengthy abseils? Climbing ropes come in a variety of lengths - from about 20m to 80m - so picking the right one can be very important. Most people do well with a 60 or 70m rope. If you primarily climb in a specific area, consult your local guidebook to see what length rope they recommend. 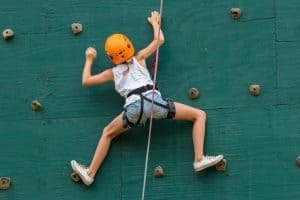 Now that you know what to look for in your climbing rope, let’s get to the reviews. Coming up: five of the best ropes money can buy. 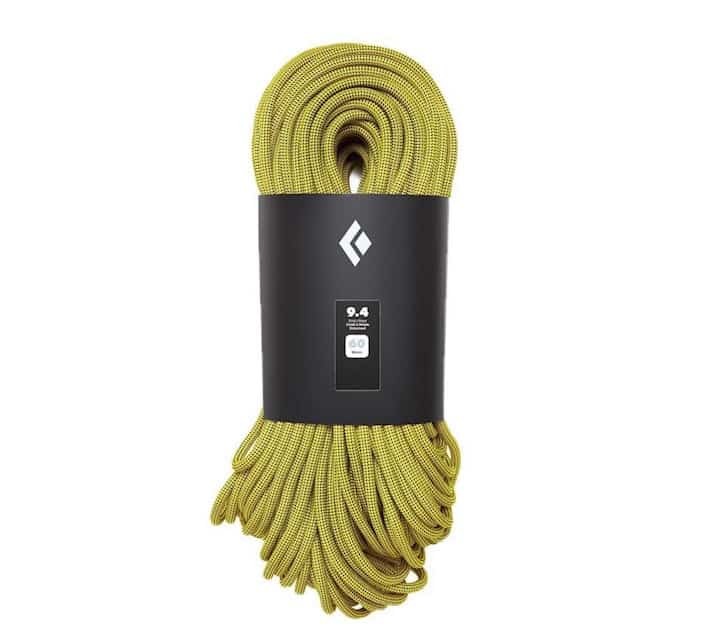 ​This 9.4mm rope from Black Diamond is a solid, all-around workhorse. Built to last with Black Diamond’s burly 2x2 sheath construction, it’s abrasion resistant and durable for daily climbing use. The 9.4mm diameter is the perfect size for most climbers as it is versatile enough for hard sends on your project or for toproping with a group. It’s also impressively lightweight for the diameter at only 58g/m and comes with an easy to identify middle marker, which is great for longer abseils. Although it is a bit expensive, this rope's impressive handle and feel make it well worth the extra cost. 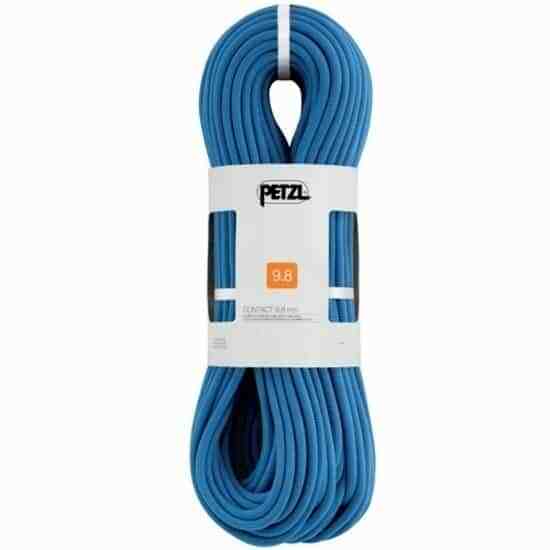 It's a great rope for people who dabble in a variety of different climbing disciplines and that want something reliable for daily use. ​The Petzl Contact 9.8 offers a great mix of weight, durability, and handling ease for most climbers. At 9.8mm, it has a fairly versatile diameter for longevity and durability in a variety of contexts. 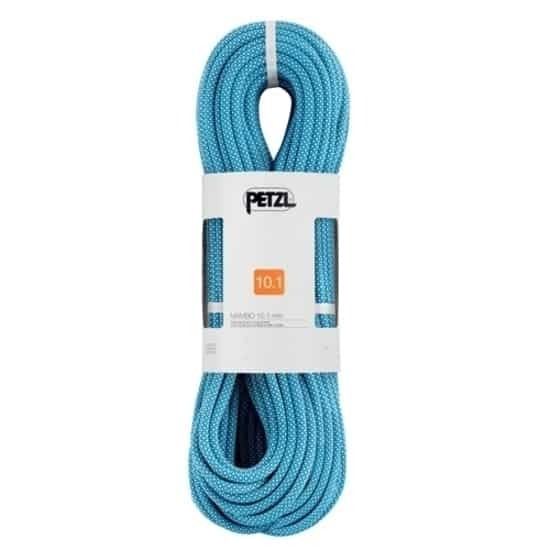 Petzl uses its proprietary UltraSonic Finish bonding technique to avoid frayed ends on this rope even after months of use. 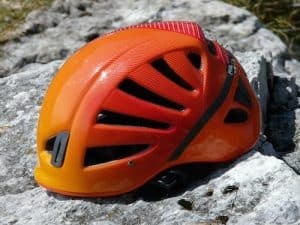 The easy to see middle market makes abseils and longer multi-pitch climbs a breeze, too. Some sport climbers might find that the 9.8mm diameter is a bit too big and heavy for their use. So, we recommend this rope for trad climbers who prioritize durability and longevity in their ropes. ​The thinnest and lightest rope in this review, the Beal Opera 8.5mm is a great option for weight-conscious climbers. At 48g/m, the Opera is the lightest and thinnest single rope currently available. If that wasn’t good enough, the Opera is also dry treated so it’s great for wet and icy winter climbing conditions. It has a supple feel, which means it handles well and makes tying knots a breeze. For a light and skinny dry-treated rope, the Beal Opera is incredibly inexpensive. Our only concern with the Opera is that its thin diameter makes it less durable over time for frequent use. ​The Petzl Mambo 10.1 is made to withstand the wear and tear of daily use. Petzl designed the Mambo with a thick sheath for maximum abrasion resistance and used an UltraSonic Finish to avoid frayed ends. It also has an easily identifiable middle mark for quick abseil set-up. Plus, the Mambo offers excellent grip and handling, which makes it perfect for newer belayers. At 10.1mm and 65g/m, it is heavier than many other ropes, so it isn't ideal for longer climbs. But, if you mainly toprope or climb single-pitch routes, then the Mambo might be the rope for you. 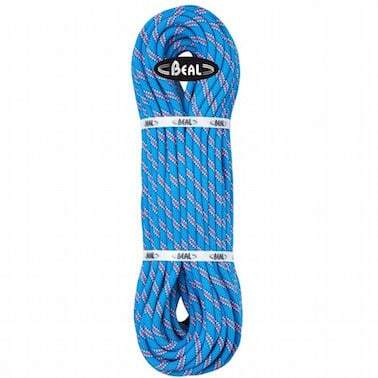 ​The thickest rope in this review, the Beal Antidote is a great first rope for newer climbers. While the thicker diameter adds extra weight (66g/m), it makes the Antidote easy to handle for new belayers who might be less confident. Plus, the extra thickness means that the Antidote is durable and resilient even after daily use. ​​Ultimately, you’ll likely only buy one rope, so it’s important that you choose the right one. Our top pick: the Black Diamond 9.4mm 60m rope, which combines durability, light weight, performance, and versatility into one convenient package. But, whichever rope you choose, be sure to select the one that’s best for your climbing style and needs.